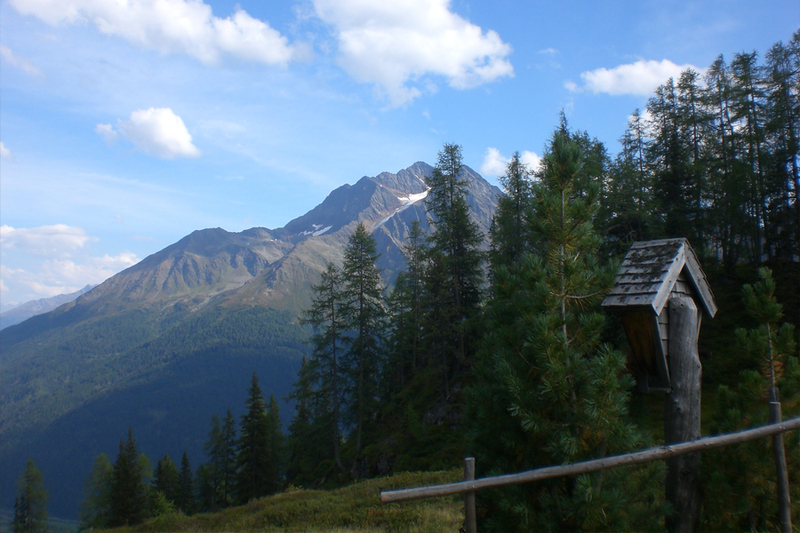 Impressive mountains, rare Alp flowers, moss-grown stones, crystal-clear mountain creeks, eagles, chamoises and marmots – in short a unique scenery with centuries-old cultural roots: that is Pettneu and its surroundings! Additionally, a just recently re-opened wellnesspark with indoor-pool, sauna and solarium are available. 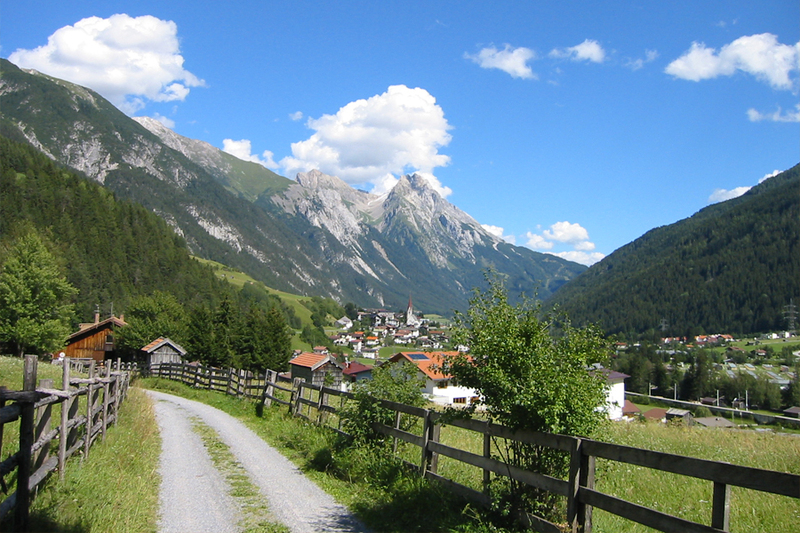 In summer the surrounding mountains are a good place for mountain biking and hiking or climbing of all degrees of difficulty. 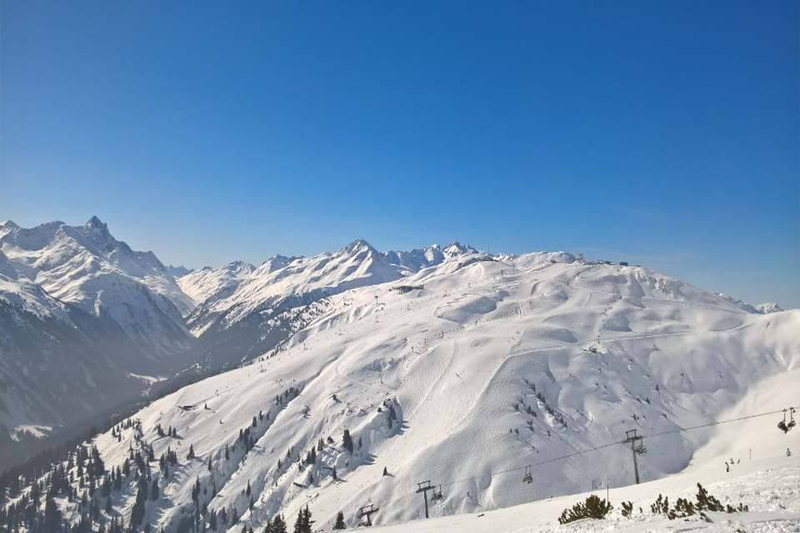 In winter the ski area of SkiArlberg offers opportunities with long traditions and international flair. More than 80 state-of-the-art transportation devices open up more than 260 km well-prepared downhill ski runs and at least a same amount of interesting and superior or demanding cross-country runs. A very high probability of snow supported by artificial snow blowers on nearly every run are the reliable base of the venue of the 2001 Ski World Championship as a top address in ski fun. The SkiArlberg area can be reached from Pettneu by a shuttle bus free of charge. The comfortable apartment, friendly village people, the good infrastructure and the magnificent scenery guarantee your holidays with Herlinde in the Stanzer valley will become a unique experience.